So what was the “glue” with which the earliest settlers built their fieldstone homes? Clay or clay mixed with chopped straw or animal hair would have been used to build the earliest foundations and interiors of chimneys, but this concoction would not have been strong enough to waterproof walls, fill gaps between stones and act as a cushion as walls settled. For that job, settlers needed lime, which when incinerated in a kiln and reduced to ash, was mixed with water and sand to create a superior mortar. The best sources of lime in early America? 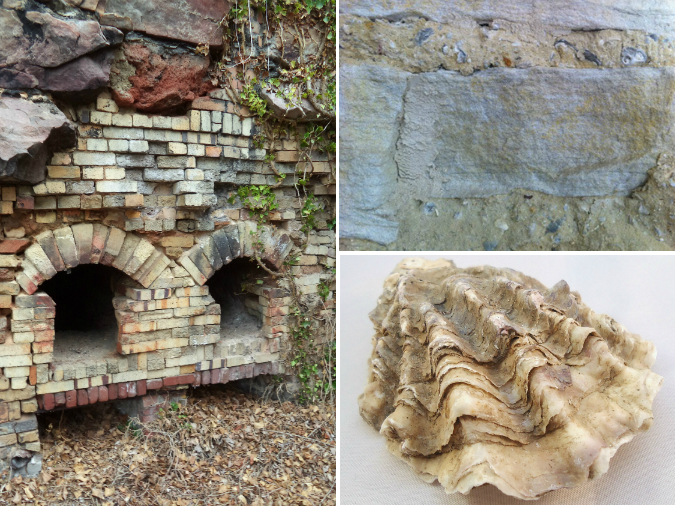 Natural lime deposits and seashells, whether combed off the beach or removed from an abandoned Native American rubbish heap (also called a kitchen midden). So when we boil it all down, we may have both the land and the sea to thank for old stone homes. ← An Early German Stone Home Too Far Gone?